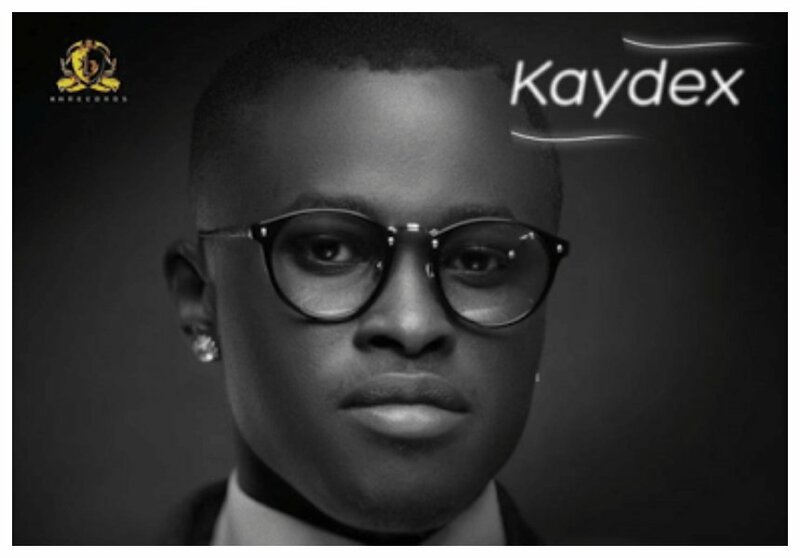 Kayode Michael Fayehun aka Kaydex is surely giving Kenyan musicians a run for their money. The young Nigerian singer is on a mission to take over the industry with the best of RnB. Some people say most Kenyan songs don’t have the touch of romance like Bongo or Nigerian music. Kaydex is not Kenyan but he is residing in Kenya and he’s releasing songs that attract the attention of the Kenyan audience. Songs like ‘Telemi’ and ‘Hustle’ have really put Kaydex on the map. The 24-year-old has really jostled up the music industry, some people actually thought he’s Kenyan who sings with a Nigerian accent. Kaydex dropped a new song ‘In Love’ on Monday July 2nd. The singer is already making waves with the new song, an indication ‘In Love’ is going to be a big hit.